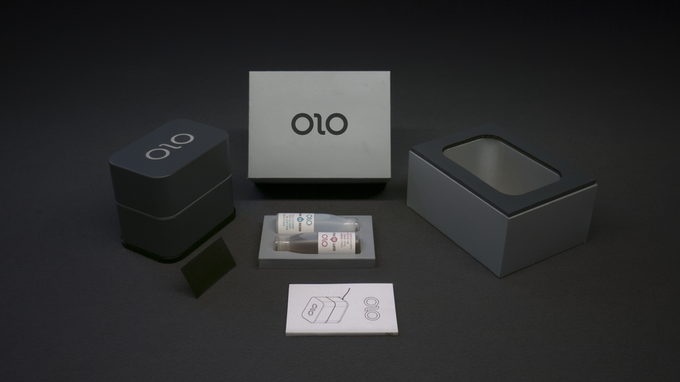 OLO seems to be a simple but very cool concept. Of course you must not expect speed records. But when the price of the printer is low a little bit patience is suitable. As you might expected, there are also a few points on which we should have taken a few thoughts at least before making our pledge. The first and biggest issue is whether the daylight-sensitive Resin really work that way. The prototype, that OLO shows do indeed a make final impression. So let’s hope that they are not cheating. And speaking of the material used: How easy it is to handle and to store? It would be worthless, if the resin completely hardened out in the bottle after a week. You should also be aware that you completely binds to OLO regarding the resin. Filaments, which are used in most other 3D printers are indeed available from many manufacturers. If you get his material by only one provider, he can dictate the price of this product. And if you are a non-American you must also remember that there is still enormous shipping costs, customs and taxation. What if the manufacturer shuts down to produce the printer or the special resin? The technique used in the printer itself seems straightforward to me. This raises only the question of whether the stroke-engine provides the necessary precision with itself. Another question mark so. The bottom line of the OLO I think is despite the question marks a cool little entry in 3D printing. At least at the beginning of the first experiments, it should certainly have its raison d’etre. The acquisition cost should be low enough to take the risk.